From version 2.4.17 (Oct 9, 2015) to version 2.4.38 (Apr 1, 2019), Apache HTTP suffers from a local root privilege escalation vulnerability due to an out-of-bounds array access leading to an arbitrary function call. The vulnerability is triggered when Apache gracefully restarts (apache2ctl graceful). In standard Linux configurations, the logrotate utility runs this command once a day, at 6:25AM, in order to reset log file handles. The vulnerability affects mod_prefork, mod_worker and mod_event. The following bug description, code walkthrough and exploit target mod_prefork. In MPM prefork, the main server process, running as root, manages a pool of single-threaded, low-privilege (www-data) worker processes, meant to handle HTTP requests. In order to get feedback from its workers, Apache maintains a shared-memory area (SHM), scoreboard, which contains various informations such as the workers PIDs and the last request they handled. Each worker is meant to maintain a process_score structure associated with its PID, and has full read/write access to the SHM. When Apache gracefully restarts, its main process kills old workers and replaces them by new ones. At this point, every old worker’s bucket value will be used by the main process to access an array of his, all_buckets. No bound checks happen. Therefore, a rogue worker can change its bucket index and make it point to the shared memory, in order to control the prefork_child_bucket structure upon restart. Eventually, and before privileges are dropped, mutex->meth->child_init() is called. This results in an arbitrary function call as root. We’ll go through server/mpm/prefork/prefork.c to find out where and how the bug happens. A rogue worker changes its bucket index in shared memory to make it point to a structure of his, also in SHM. At 06:25AM the next day, logrotate requests a graceful restart from Apache. Upon this, the main Apache process will first kill workers, and then spawn new ones. The killing is done by sending SIGUSR1 to workers. They are expected to exit ASAP. Then, prefork_run() (L853) is called to spawn new workers. Since retained->mpm->was_graceful is true (L861), workers are not restarted straight away. Instead, we enter the main loop (L933) and monitor dead workers’ PIDs. When an old worker dies, ap_wait_or_timeout() returns its PID (L940). The index of the process_score structure associated with this PID is stored in child_slot (L948). If the death of this worker was not fatal (L969), make_child() is called with ap_get_scoreboard_process(child_slot)->bucket as a third argument (L985). As previously said, bucket‘s value has been changed by a rogue worker. make_child() creates a new child, fork()ing (L671) the main process. The OOB read happens (L691), and my_bucket is therefore under the control of an attacker. child_main() is called (L722), and the function call happens a bit further (L433). SAFE_ACCEPT(<code>) will only execute <code> if Apache listens on two ports or more, which is often the case since a server listens over HTTP (80) and HTTPS (443). Assuming <code> is executed, apr_proc_mutex_child_init() is called, which results in a call to (*mutex)->meth->child_init(mutex, pool, fname) with mutex under control. Privileges are dropped a bit later in the execution (L446). This is an UAF on a PHP object: we unset $y (an instance of X), but it is still usable using $this. Luckily for us, PHP’s heap is located before those two in memory. The len property contains the length of the string. 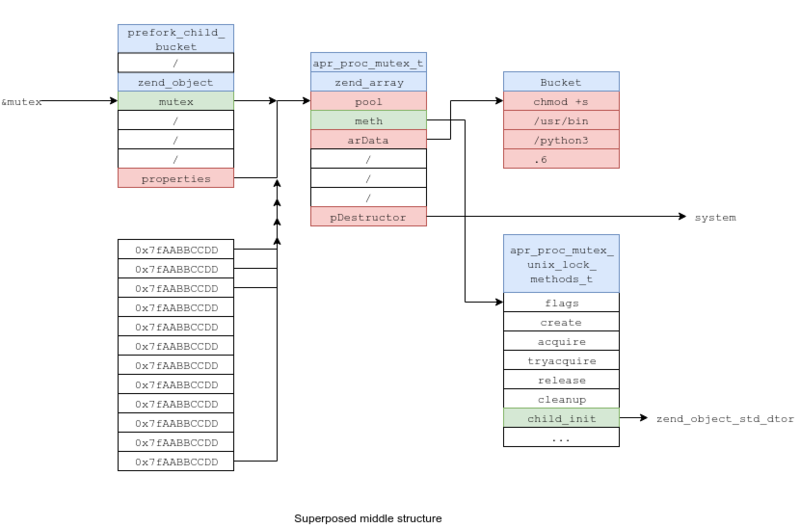 By incrementing it, we can read and write further in memory, and therefore access the two memory regions we’re interested in: the SHM and Apache’s all_buckets. We want to change ap_scoreboard_image->parent[worker_id]->bucket for a certain worker_id. Luckily, the structure always starts at the beginning of the shared memory block, so it is easy to locate. all_buckets->mutex will be located in the same memory region as all_buckets. Since meth is a static structure, it will be located in libapr‘s .data. Since meth points to functions defined in libapr, each of the function pointers will be located in libapr‘s .text. Since we have knowledge of those region’s addresses through /proc/self/maps, we can go through every pointer in Apache’s memory and find one that matches the structure. It will be all_buckets. As I mentioned, all_buckets‘s address changes at every graceful restart. This means that when our exploit triggers, all_buckets‘s address will be different than the one we found. This has to be taken into account; we’ll talk about this later. pDestructor is set to system, and &ht->arData->val is a string. As you can see, both leftmost structures are superimposed. As all_buckets‘ address changes, we can do two things to improve reliability: spray the SHM and use every process_score structure — one for each PID. If all_buckets‘ new address is not far from the old one, my_bucket will point close to our structure. Therefore, instead of having our prefork_child_bucket structure at a precise point in the SHM, we can spray it all over unused parts of the SHM. The problem is that the structure is also used as a zend_object, and therefore it has a size of (5 * 8 =) 40 bytes to include zend_object.properties. Spraying a structure that big over a space this small won’t help us much. To solve this problem, we superimpose the two center structures, apr_proc_mutex_t and zend_array, and spray their address in the rest of the shared memory. The impact will be that prefork_child_bucket.mutex and zend_object.properties point to the same address. Now, if all_bucketis relocated not too far from its original address, my_bucket will be in the sprayed area. 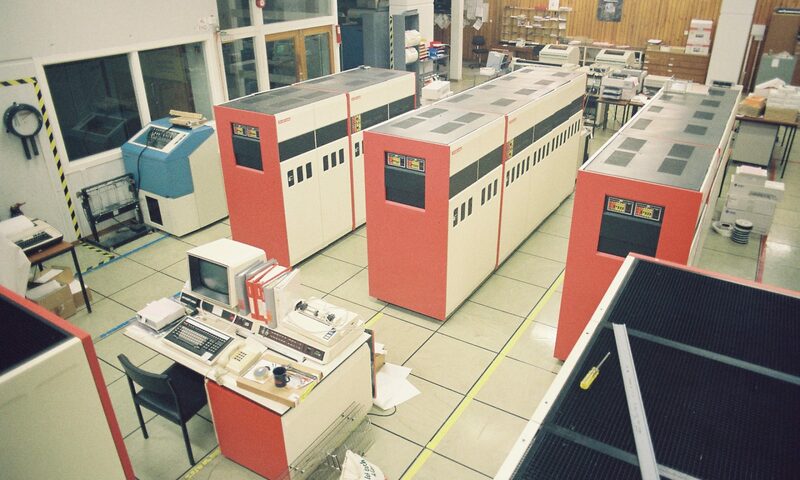 This multiplies our success rate by the number of apache workers. Upon respawn, only one worker have a valid bucket number, but this is not a problem because the others will crash, and immediately respawn. 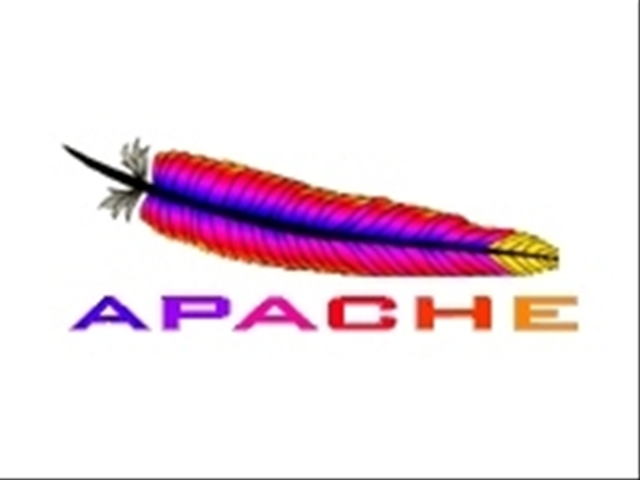 Different Apache servers have different number of workers. Having more workers mean we can spray the address of our mutex over less memory, but it also means we can specify more index for all_buckets. This means that having more workers improves our success rate. After a few tries on my test Apache server of 4 workers (default), I had ~80% success rate. The success rate jumps to ~100% with more workers. Again, if the exploit fails, it can be restarted the next day as Apache will still restart properly. Apache’s error.logwill nevertheless contain notifications about its workers segfaulting. Well, that’s the easy step. Apache’s team has been prompt to respond and patch, and nice as hell. Really good experience. PHP never answered regarding the UAF. Can the exploit be improved ? Yes. For instance, my computations for the bucket indexes are shaky. This is between a POC and a proper exploit. BTW, I added tons of comments, it is meant to be educational as well. Does this vulnerability target PHP ? No. It targets the Apache HTTP server. The exploit is available here.